Today Peter McKinnon ( congratulations for your 500K subscribers) are talking about how to shoot SMOOTH BUTTERY GOODNESS without the use of a gimbal, slider, tripod etc. Being able to get smooth and steady handheld shots is a GREAT skill to have. They aren't always going to have access to our gear - in these times, having the knowledge to apply specific camera techniques to mimic that gear is essential. 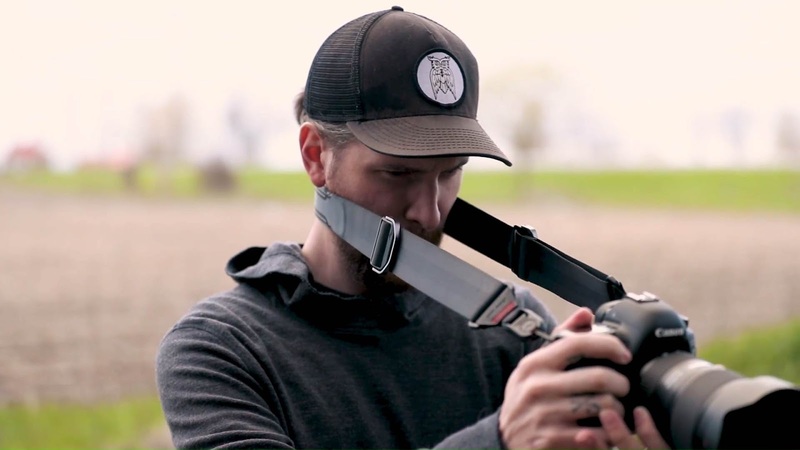 He goes over several different methods in the field and in post to get the smoothest shots possible without a 3-axis gimbal, or other popular means of smoothing out your shots. You may also like: 5 ways to INSTANTLY make BETTER VIDEOS!